In December and January, during the New Zealand school holidays, we will be running kid-specific surf camps. Kids are taught water safety and great foundational surfing skills from our internationally qualified instructors. Instructors also have lifeguard and first aid qualifications. These camps are very popular and we recommend booking in advance. Students will be in small group of just 4-6 kids per instructor to ensure personalized instruction. For a private lesson scheduled to suit children or families, this option is perfect. Nothing beats having your own private surf instructor. Kids can learn the basics in a safe environment tailored to suit them. Families can surf together and cheer each other on. We recommend a maximum of 6 people in the lesson to ensure quality. Bonus: Bring 1 or more friends or family members along and you’ll pay only $60 per additional surfer. 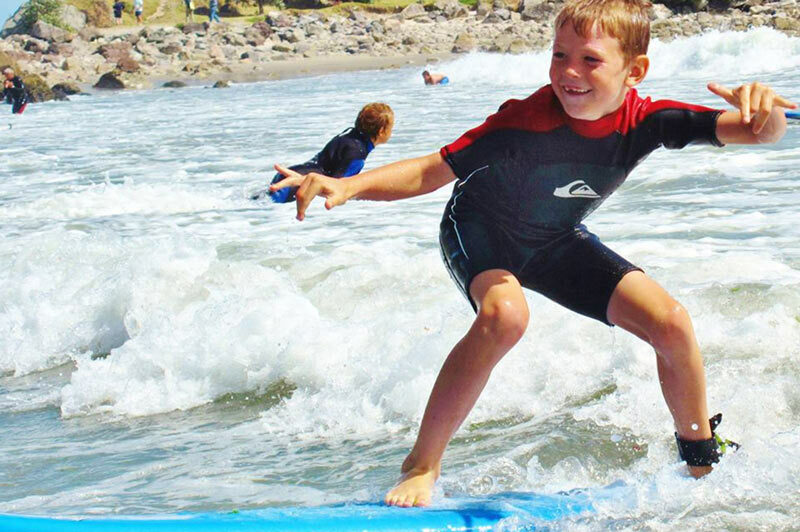 During Terms 1 and 4, your kids can join our Surfing New Zealand accredited Junior Surfer Program, with our 100% certified and friendly coaches. We understand the importance of teaching our Kiwi children how to be safe while surfing and playing in the ocean. Make new friends who share the same passion that fosters health, confidence and self belief.  Hibiscus believes that through patience and fun, children have the greatest opportunity to be successful. Expect to have lots of fun and catch lots of waves!